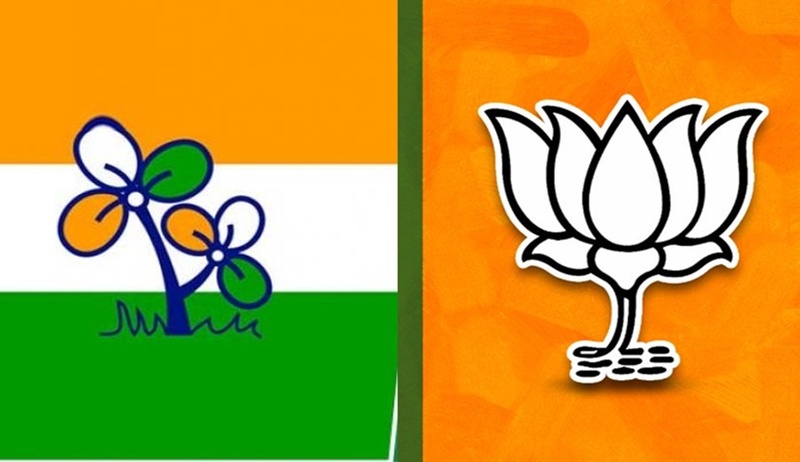 The Supreme Court today agreed to hear tomorrow a plea by West Bengal unit of BJP accusing the ruling Trinamool Congress party activists of not allowing its candidates to file nominations for upcoming Panchayat polls in the state and seeking urgent intervention by the apex court. The plea also urged deployment of Central forces for a smooth conduct of panchayat polls scheduled in the month of May this year. Polls will be held on May 1,3 and 5th May. Representing the West Bengal BJP, advocate Aishwarya Bhati alleged that BJP candidates and workers are being “threatened, intimidated and subjected to physical violence” to deter them from filing nominations. A bench of Chief Justice Dipak Misra and justices A M Khanwilkar and D Y Chandrachud agreed to hear the petition tomorrow. "We will hear this tomorrow," CJI Misra told Bhati. The lawyer alleged that large-scale violence has been perpetrated against the BJP activists in recent times. Bhati also referred to the recent murder of a Dalit leader in the state and accused TMC-led state government of fomenting trouble. “The present Writ Petition is being filed invoking the extraordinary power of this Hon'ble Court under Article 32 of the Constitution of India seeking the protection of the right of the candidates of the Bharatiya Janata Party, West Bengal to enable them to collect and deposit the nomination forms and to participate in the Panchayat Elections which are scheduled for 01.05.2018, 03.05.2018 and05.05.2018 in the State of West Bengal”, the petition said. “It is submitted that the right of the candidates of the Bharatiya Janata Party are being violated and trampled upon by the Respondent No. 6 (West Bengal state election commission) by way of the refusal of the Block Development Officers who have been appointed by it as Assistant PanchayatElectoral Registration Officer to give the nomination forms to the candidates of the Bharatiya Janata Party. It is submitted that the said conduct of the Respondent No. 6 is also being aided and abetted by the Respondent State Authorities by creating a fear psychosis and an atmosphere of fear by intimidating the candidates and the families of other rival parties”, it said.